When we found out that the school we both attended in our hometown was closed for good, we knew something had to be done to preserve its history and memories. Constructed in 1914, the Woonsocket High School housed the minds of several generations that went off and changed the world. In 1973, after numerous additions to the building, the school was converted into the largest junior high school in New England, housing students in grades 7 through 9. 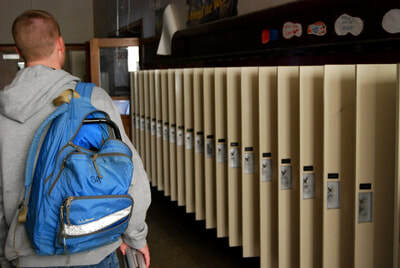 In 1987, it became a middle school for students in grades 6 - 8. In 2009 its doors closed for good when a new school was built just down the street. 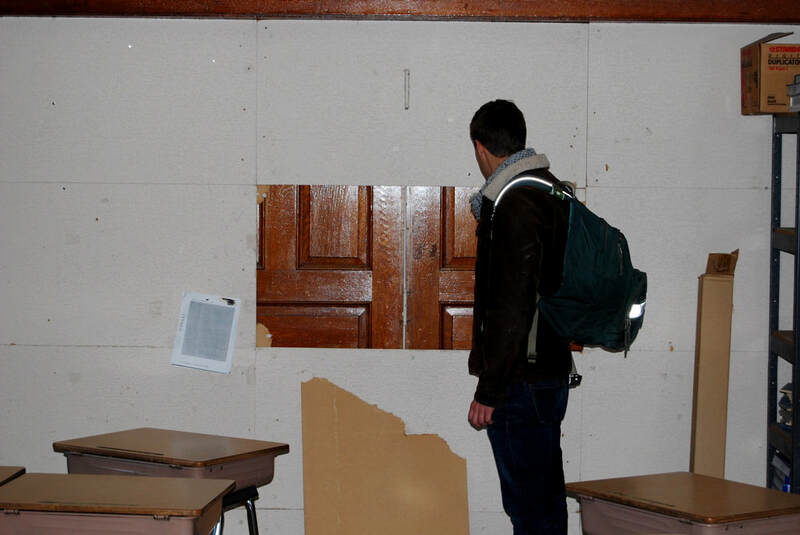 Since the school was being added to with limited space, it made for strange hallways, doorways to nowhere, and nooks and crannies all over the building. It has one of the most confusing layouts of any school. 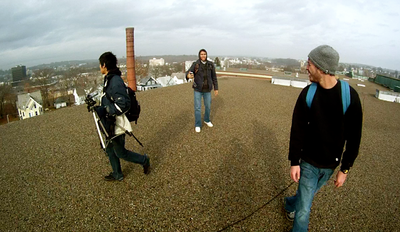 Our film crew was granted exclusive access to the abandoned school, which was left virtually untouched since the doors closed on its last day in December 2009. 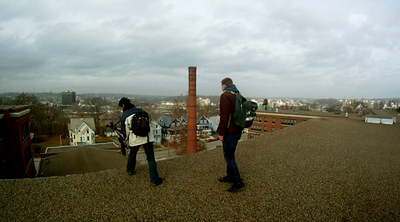 We spent over 30 hours inside the school capturing the beauty of the building we once called home. 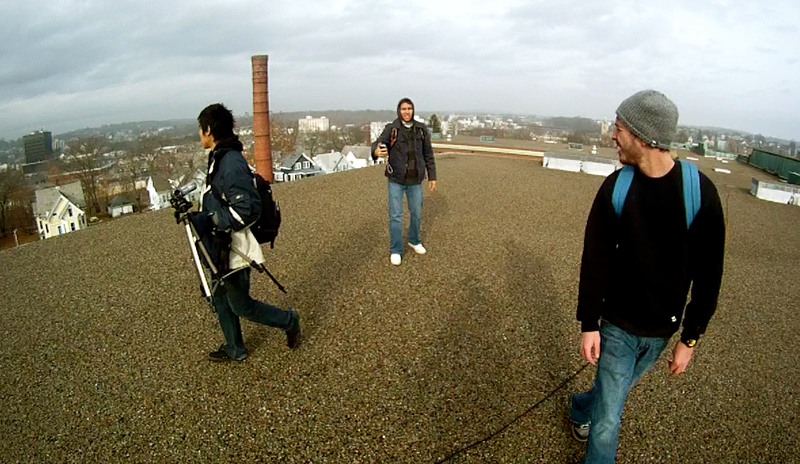 When we went into the school to film, we mapped out each location and had to set up a "base camp" in the old auditorium. This place is that big. We gathered numerous interviews with former faculty, staff, students, and city officials discussing everything from the building itself to the cultural revolutions it endured. My Old School isn't just a look back at this one school, it's a tribute to everyone's school experiences. Jason Allard and Scott Gabrielson are two independent filmmakers with an interest in the old and historic. 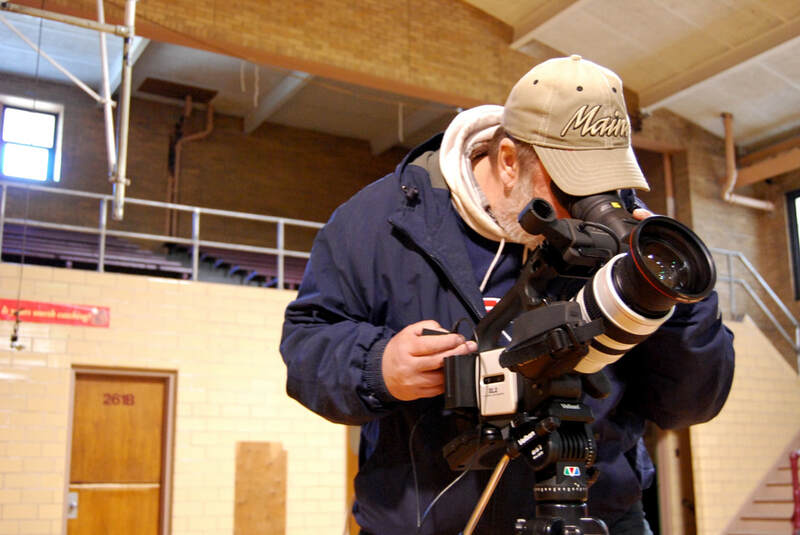 With combined decades of experience in film and media production, they created an original, comprehensive, and artistic documentary to preserve memories of a school both have graduated from. Jason is a video production manager at a Boston-based market research firm. He has created music videos, short films, and commercials since he was 16. Jason directed and produced his first documentary, "Perceptions of the Future", in 2011 and created Uncommon Sense Media in 2007, where he is the director and lead editor (www.UncommonSenseFilm.com). Scott's background includes over 30 years of experience in graphics, film, and fine arts profession, as well as 4 years as Media Coordinator for the Woonsocket Council of Community Services. Additionally, Scott served for 15 years as Photography Instructor at CCRI, Lincoln Campus. 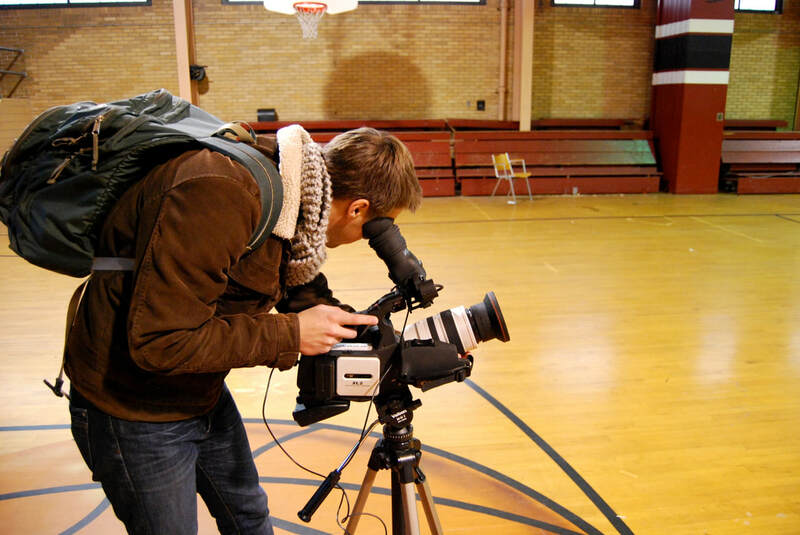 Production-wise he has created a number of documentaries for The Blackstone Valley Tourism Council and for Johnson & Wales University Doctoral Program. Randy Laskowski is a recent graduate and now staff member at Berklee College of Music. He has produced music for countless clients through his production company Jingle Bell Productions (jinglebellproductions.com). A multi-instrumentalist for more than a decade, Randy specializes in composing music for any need: film scores, video game audio, commercial jingles, Top 40 pop, and more. ​Paul graduated from the Berklee School of Music in Boston in 1991, augmenting his studies with private lessons from Berklee professors Ray Santisi and Hal Crook. For the last 25 years he has taught piano to students of all ages in both the public and private sector. Besides working as an arranger and performer on many other artist's recordings and film projects over the years, he also released two independent, self produced CD's entitled Armchair Safari (1998) and Ambient Cocktails (2001).